Search engines are constantly improving the quality of the results they deliver to users who are looking for answers, products or services. For businesses and consumers, improved search results are a beautiful thing. However, in order for businesses and marketers to generate consistent streams of organic search traffic, they need to stay on top of the continually evolving digital landscape. 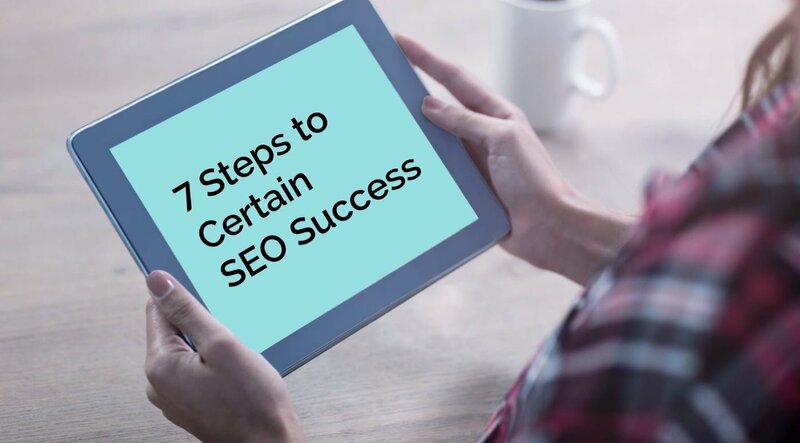 We understand it can sometimes be a challenge to keep updated on the world of search engines, so for our latest digital marketing video, we outlined the 7 Steps to Certain SEO Success.